Seriously, this guy rocks. Peeps in Berlin make sure to catch this guy live and rest of the world, watch out, future past and present. 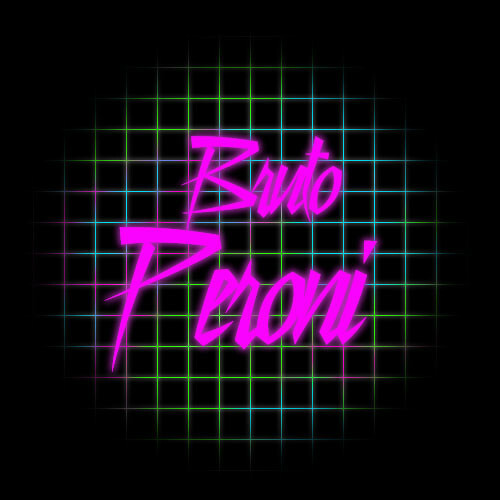 Berlin’s mysterious Bruto Peroni welcomes the true-believers, the skeptics, and the club-kids to a fresh non-mix – from encoded cold-war transmissions to disco from the future we never had…..